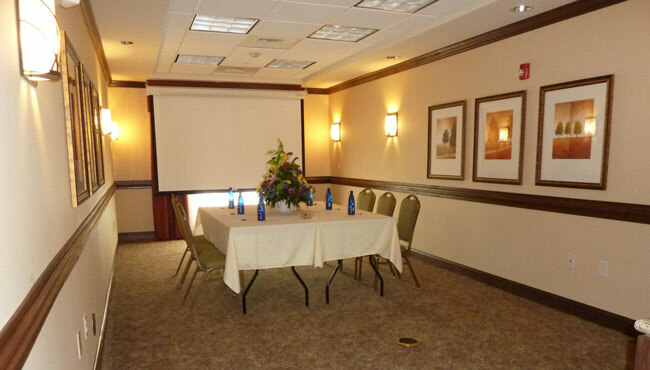 For a strategic meeting place in the center of the Concord and Kannapolis areas, reserve our conference room at the Country Inn & Suites. 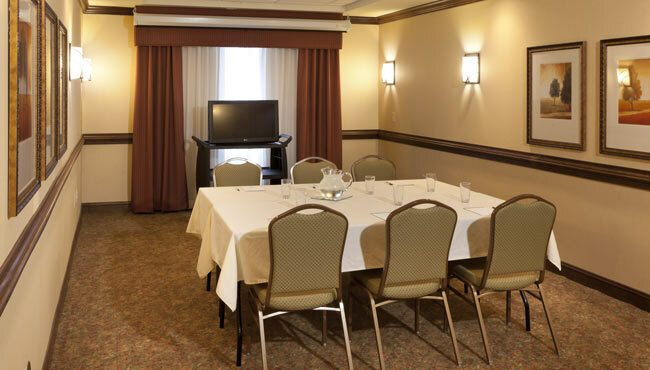 Our location just off I-85 and near Charlotte attractions like Bank of America Stadium makes our event space a convenient choice for small gatherings of up to 10 attendees. Free high-speed Internet access is a given, and our friendly staff can assist with details such as catering and audiovisual equipment rentals.